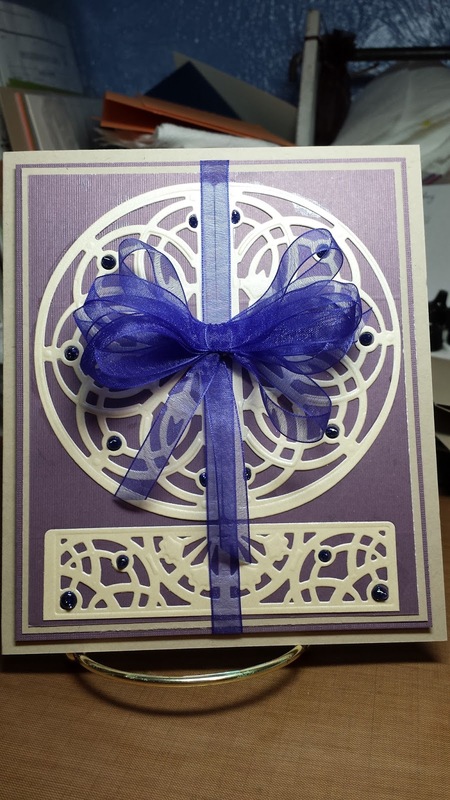 My sweet stamping friend Debbie Angelle sent me the die cuts you see on my card. I put them together to create this card. I am posting it as a Thank You to Debbie.